We are very excited about the upcoming changes and features here at ServerHub. One of the things you may have noticed today is that our logo has changed. We have begun to upgrade our new logo into a vast majority of our website and communications, however it will still take time to upgrade our new logo into all aspects of customer interactions. 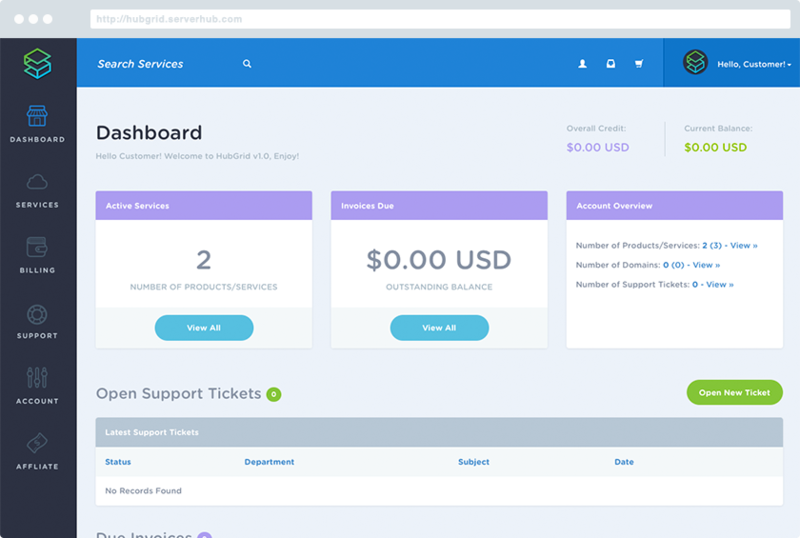 Our entire look and experience here at ServerHub is about to change, and that is just the start. Over the course of the next few weeks we will be rolling out our new User Experience, this will include enhancements to our current bare metal server line-up as well as Virtualization offerings. Our Core Network is Dallas and Phoenix has been redefined to bring our customers the latest ground breaking enhancements available on the internet today. Soon, every server by default will be able to upgrade to up to 10G single ports or 20G port bound NIC cards. Our Logo, Brand and Customer experience may be changing. But the same great people are behind ServerHub, working tirelessly to bring you the best in class network and service. We hope that you are extremely excited about the road ahead and are excited that each and every one of you can be a part of it. Without your support, we wouldn't be here today, and we certainly wouldn't be an Inc500 Ranked Company.